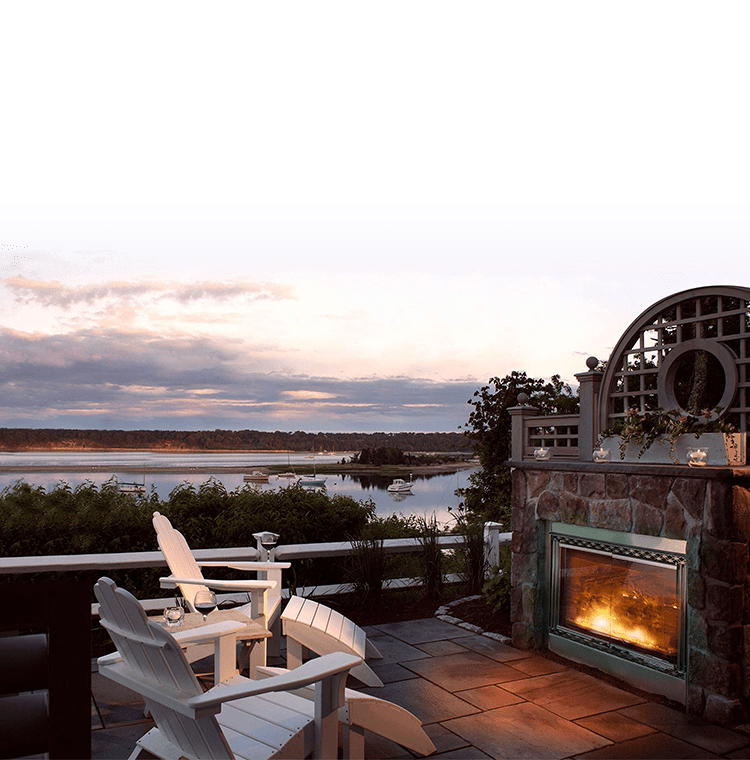 Nestled on the elbow of Cape Cod, this meticulously landscaped luxury resort hideaway features 120 lavish guest rooms and suites, five acclaimed restaurants, two magnificent pools, two extraordinary beaches, boating and water sports, four Har Tru tennis courts and eighteen holes of golf. 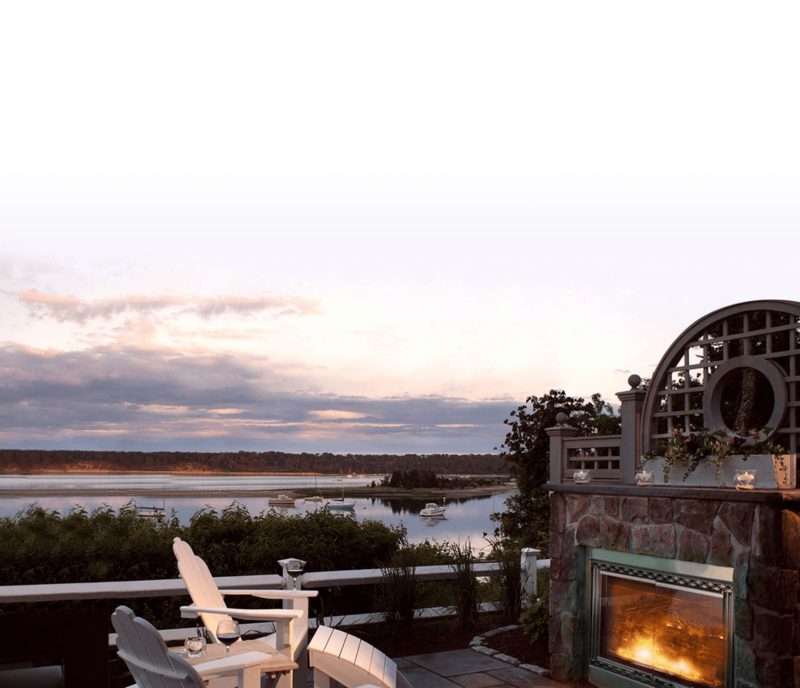 We welcome you to see our award winning Five Star Cape Cod hotel for yourself. Over 400 years ago, the Wampanoag Indians were the first to discover the pleasures of summering at Wequassett, swimming and fishing in the Bay’s clear waters, chipping arrowheads from colored stones on the shore, and gathering quahog and periwinkle shells for wampum. They named the land Wequassett, which means “crescent on the water,” most likely because the sand-spit curves about the Cove are in the crescent shape. In 1665, Sachem John Quason Towsowett sold the land to William Nickerson, who eventually settled the town of Chatham. Of the 22 historic buildings that comprise the luxury beach resort, two boast especially noteworthy stories. The Eben Ryder House, known locally as “Square Top,” was actually built in the nearby town of Brewster. In 1907 it was “flaked,” or disassembled, and moved to Wequassett on large flat-bed trucks. Our registration building, the 1740 Warren Jensen Nickerson House, was also transported to its present site. The property officially opened its doors to guests in 1925 and continued taking “summer boarders” over the years. The property owners retained control of the resort in 1977 and gradually expanded and upgraded the Inn to a Five Star luxury resort status. 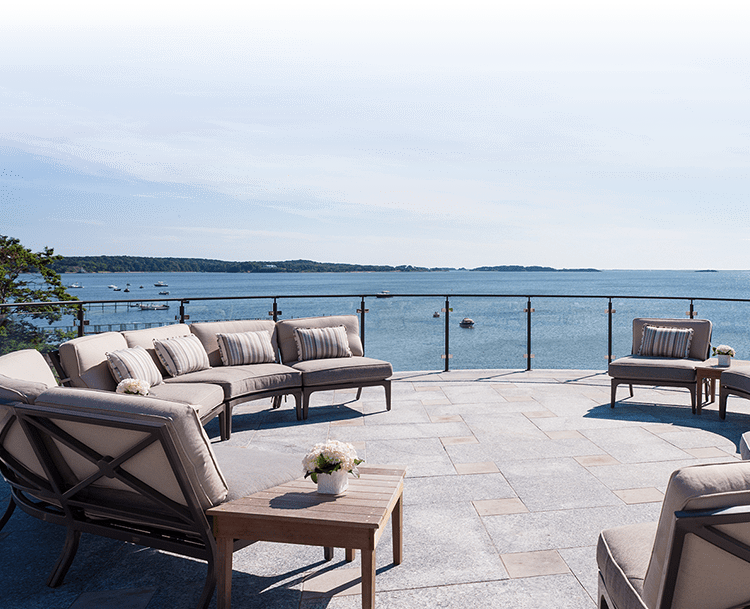 Today, Wequassett hosts visitors from the world over, offering world-class accommodations, dining, and recreational facilities in a relaxed atmosphere with warm personal service. Manicured greens, rolling hills and a view of the bay in the distance makes Cape Cod National an unforgettable experience. 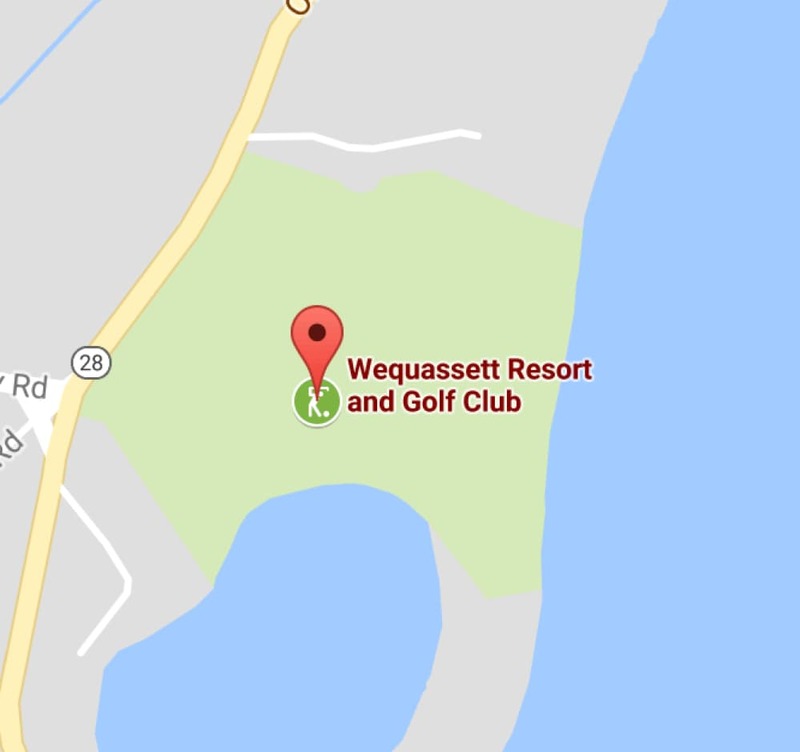 A primary attraction at Wequassett is neighboring Cape Cod National Golf Club, one of the finest, most prestigious clubs in the nation. Play is restricted to Club members and guests of the resort. From elegant to seaside casual, five waterfront restaurant choices. From cozy weathered cottages to spacious suites. 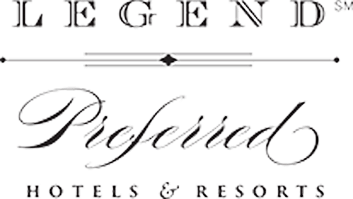 Wequassett is proud to be Cape Cod’s only member of Preferred Hotels & Resorts Worldwide, Inc., a prestigious brand representing 289 independently owned luxury hotels and resorts worldwide. 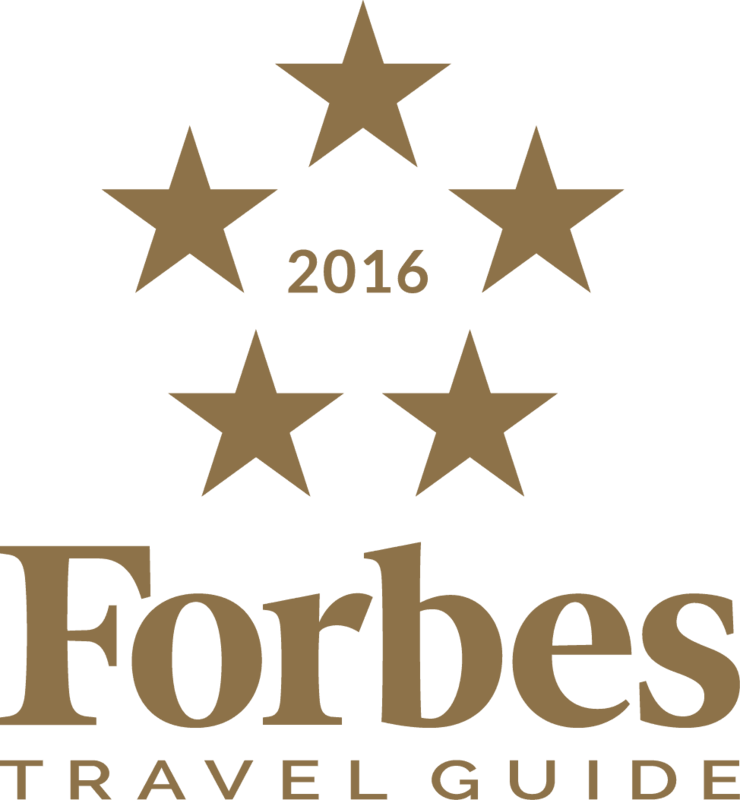 Preferred promises comfort without conformity, assuring the discerning traveler of extraordinary levels of service and quality. To qualify as a Preferred Hotel, each property must pass an exhaustive quality assurance program which includes an annual unannounced 2800-point “Standards of Excellence” inspection. Only a select number of hotels around the world offer the top-notch service, first-class amenities and luxurious surroundings required to pass this rigorous inspection.